HERE IS SOMETHING YOU WANT TO KNOW ABOUT WORLD. THIS CAN HELP YOU TO BE UPDATED AND WHAT'S GOING ON . SOMETHING LIKE ABOUT TECHNOLOGY, NEW PLACES,AUTOMOBILE,SOMES TIPS RELATED TO HEALTH ETC. 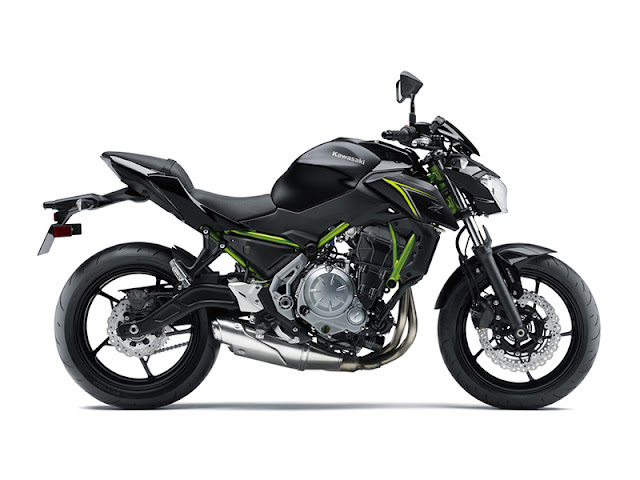 Kawasaki has introduced the z650 to modernise and reposition to ER-6n in it's 2017 line up . The z650 appears to be inspired by Sugomi Z1000 model . The bike also uses an instrument cluster featruing an analouge-style tachometer with a gear position. indicator at it's centre , sitting a top multi-function LCD screen similar to the Ninja 650 The new sharper styling along with the aggressively raked tail makes this motorcycle appear more like a sport-naked than a naked-tourer. The chassis and swing arm have also been redesigned , and the monoshock has now been moved to more conventional position above the swing arm as opposed to previous model offest orientiation. While the parallel twin engine still displaces 649cc, it is now Euro VI compliant . The six-speed transmission also get slipper clutch . The power output has been droped to 69bhp from 71bhp. The z650 is also 19kg lighter than ER-6n. This bike can reach the top speed upto 212 kmph. 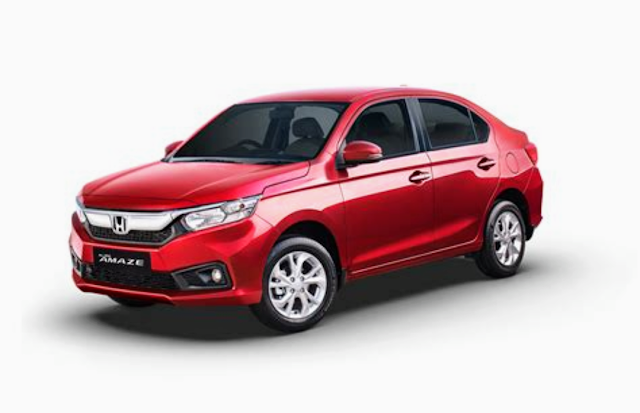 The HONDA AMAZE is back in all new avatar . It is the second most selling Sedan in AUGUST 2018. The base spec E variant now cost Rs. 20,000 extra whereas other variants are dearer by Rs. 10,000. From now the HONDA AMAZE now starts from Rs. 5.8 lakh to Rs . 9.10 lakh . The compact SEDAN has been the best seller for the JAPANESE manufcturer. iPHONE XS , XS MAX & XR SPECS AND PRICE Apple has uneviled it's new three iPHONES at STEVE JOBS THEATER at APPLE PARK , CALIFORNIA , USA . The three new models are XS , XS MAX & XR . All this phones have same design but with different features the prices vary . The iPHONE XS & XS MAX are available in 64 GB , 256 GB , & 512 GB storage . Both are available in same colours - SPACE GREY , SILVER & NEW GOLD . The starting price of XS is Rs. 99,900 and XS MAX is Rs. 1,09,000 . There will be a RED version of iPHONE XR at same price. Buyers can pre-order iPHONE XR begining OCTOBER 19 . Both phones comes with latest version of ios 12. Both phones ahve same APPLE A12 processor .